On Friday January 25, 2019, President Muhammadu Buhari invited Justice Ibrahim Tanko Muhammad, the then next most senior Justice of the Supreme Court, to the villa. 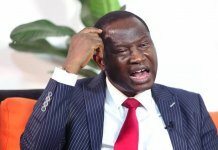 The story has it that Buhari gave him the ex-parte order made by the Code of Conduct Tribunal (CCT), directing the President to suspend the then Chief Justice of Nigeria (CJN), Justice W.S.N. Onnoghen from office. 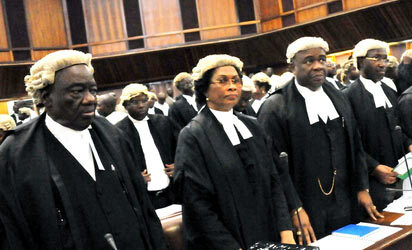 The order also added that Justice Muhammad be sworn-in as acting Chief Justice of Nigeria. It was learnt that Justice Muhammad paused for some minutes as President Buhari gave him in addition appointment letter to acknowledge, ostensibly to ruminate over the National Judicial Council (NJC) standing rule, the court order and President Buhari. This was more than a moment the fleeing Israelites were torn “between the devil and the deep blue sea”. It was a dilemma, a choice between two undesirable situations equivalent to a rock and a hard place. The legal instinct in him led to his decision, a conclusion any reasonable man would make at that moment. Here is a rule and the court order or a law, with a choice to obey either of the two. Every lawyer was told in the school that ‘’the main difference between rules and laws is the consequences associated with breaking them. While each is developed to invoke a sense of order, fair play, and safety, the weight of a law is much heavier than the weight of a rule. Laws are like the legal version of rules’’. NJC Rules are personal in nature, they are set of procedural guidelines which are framed to implement a policy stating that before a judicial officer is appointed a Chief Judge or a CJN, NJC recommendation must be obtained. Naturally, rules are often adjusted as the conditions and circumstances of the home or establishment change. The question is what choice would a natural person or reasonable man would make, if hemmed between obeying the NJC Rule and the Court Order, Justice Muhammad found himself in the villa on January 25. 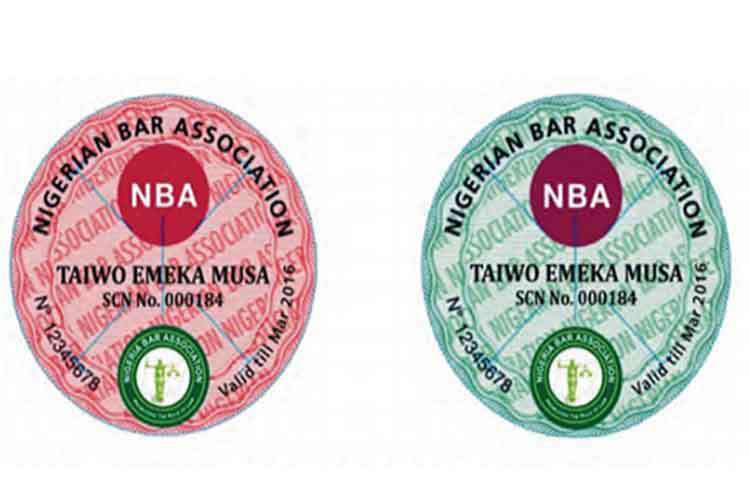 Would the likes of the former President of the Nigerian Bar Association (NBA), Dr. Olisa Agbakoba (SAN) that petitioned NJC against the swearing in of Justice Muhammad as acting CJN by President Buhari after CJN Onnoghen was suspended from office had done otherwise? 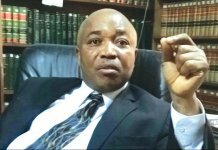 Dr Agbakoba (SAN) was among the nine lawyers NBA forwarded their names for consideration for appointment as Justices of the Supreme Court on February 9, 2017. The other nominees are Chief Awa Kalu (SAN); Yunus Usman (SAN); Chief Anthony Idigbe (SAN), Mr. Babatunde Fagbohunlu (SAN) and Mrs. Miannayaaja Essien (SAN).Others are Awalu Yadudu, Tajudeen Oladoja and Ayuba Giwa. This was in response to the directive the suspended CJN Onnoghen (acting CJN then) gave to NBA on January 29, 2017, to nominate suitably qualified legal practitioners to apply for appointment as Justices of the Supreme Court. Supposing Agbakoba has been a justice of the Supreme Court, would he have refused President Buhari’s invitation to be sworn-in acting CJN in line with a court order? The answer is no, because he won’t want to disobey a court order, as that amounts to contempt of court which attracts sever punishment. 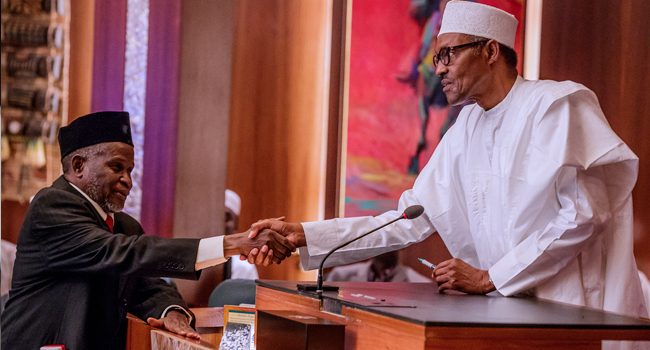 President Buhari said he relied on ex-parte order of the CCT to suspend Justice Onnoghen from office and also to swear-in Justice Muhammad as acting Chief Justice of Nigeria based on the same. By way of recap, the order partly read: “It is hereby ordered as follows: That the defendant/respondent shall step aside as the Chief Justice of Nigeria and Chairman National Judicial Council over allegation of Contravening the provisions of the code of Conducts and Tribunal Act CAP C15 Laws of the Federation 2004 pending the determination of the Motion on notice dated 10th January 2019. Of course, Justice Muhammad stepped forward to be sworn-in by President Buhari on the order of the court which make the general principle of in pari materia, with Justice Obisike Orji of Abia state case or similar cases inapplicable. Besides, vacuum in the judiciary leadership would succeed, thereby creating constitutional crisis in the country without his swearing-in as acting Chief Justice of Nigeria. There are plethora of court decisions which make it mandatory to obey court orders irrespective of the court that issued the order and status of persons the order is made against or compelling. 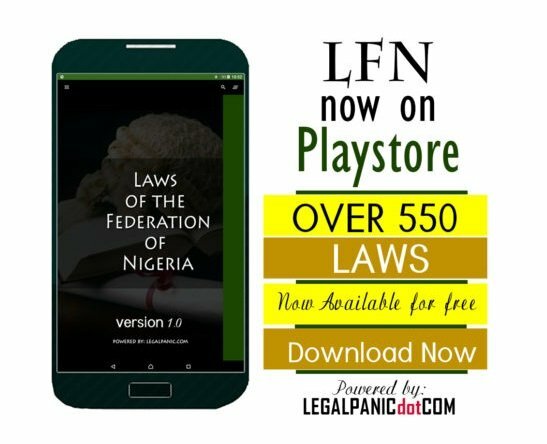 The late Justice Ikechi Francis Ogbuagu (JSC) of blessed memory for instance said in the case of Oba Aladegbami v. Oba Fasanmade (1988) 3 NWLR (Pt.81) 131; (1988)6SCNJ. 103; “It is now firmly settled that a court Order, must be obeyed even if such Order, is perverse, until such a time that the Order is set aside by a competent court. 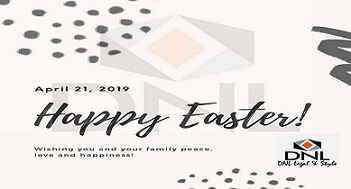 In Kolawole v. A.-G., Oyo State (2006) 3 NWLR (Pt.966)50, the court held that; ‘’And the judgments of the Election Tribunal and Election Appeal Tribunal remain valid and subsisting and the whole world including the appellant is bound to obey the decisions unless and until same are declared a nullity by a court of competent jurisdiction, per TABAI JCA (as he then was). By now, perhaps Justice Muhammad would have been charged for offense of being disobedient to or disrespectful toward a court of law; even for willfully failing to obey a court order. That is in event he had refused to step forward to be sworn-in as acting Chief Justice of Nigeria after Justice Onnoghen was suspended. It would be more grievous for him if he at the end is “found” or “held” in contempt of court. Section 5 of the 1999 Constitution (as amended) confers sovereign power on the President, when it states that ‘’the executive powers of the Federation in the President and shall be exercised by him either directly or through the Vice-President and Ministers of the Government of the Federation or officers in the public service of the Federation. ‘’The powers extend to the execution and maintenance of the Constitution, all laws made by the National Assembly and to all matters with respect to which the National Assembly has, for the time being, power to make laws’’. This was enough justification for the President to execute the order of the Code of Conduct Tribunal irrespective of the interpretation or insinuation one wants to make against the suspension or the swearing-in of acting CJN.